The Polaroid Project: Instantly fun. Forever iconic. William A. Ewing is an author, a former director of the Musée de l’Elysée in Lausanne, and a curator with the Foundation for the Exhibition of Photography and the Fondation Carène, Switzerland. Barbara P. Hitchcock is a writer and curator. 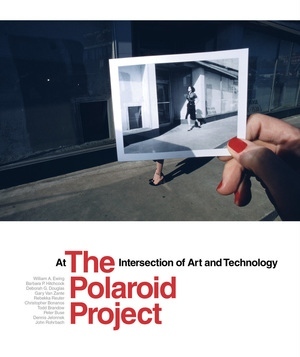 Formerly Director of Cultural Affairs at Polaroid and Curator of the Polaroid Collections, Massachusetts, she serves on the Collections Committee of Harvard Art Museums, Cambridge, Massachusetts. Deborah G. Douglas is Curator of Science and Technology and Director of Collections at the MIT Museum, Cambridge, Massachusetts. Gary Van Zante is the curator responsible for design, photography, and architecture collections at the MIT Museum and the author of Public and Private: East Germany in Photographs by Ulrich Wüst. Rebekka Reuter is a curator of photography and a cultural scientist. She is currently Chief Curator of the WestLicht Museum for Photography and the OstLicht Gallery for Photography, both in Vienna. Christopher Bonanos is a senior editor at New York magazine, and the author of Instant: The Story of Polaroid. Todd Brandow is the founder and executive director of the Foundation for the Exhibition of Photography, Minneapolis, New York and Lausanne. 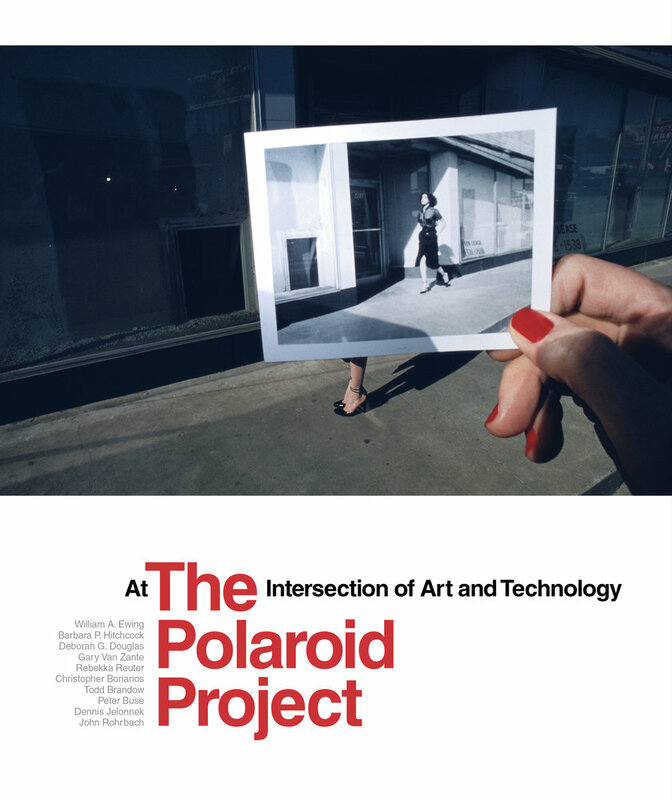 Peter Buse is Associate Dean for Research, Arts and Social Sciences, at Kingston University, London, and the author of The Camera Does the Rest: How Polaroid Changed Photography. Dennis Jelonnek is an author, art historian, and associate member of the Center for Advanced Studies "BildEvidenz: History and Aesthetics" at Freie Universität Berlin, Germany. John Rohrbach is Senior Curator of Photographs at the Amon Carter Museum of American Art, Fort Worth, Texas.